Just spent a few days in Cornwall – West Penwith. The weather was warm and wet! Saturday evening was beautiful, lovely sky and sea. We had a delicious supper at the Alba in St Ives and saw lots of old friends. 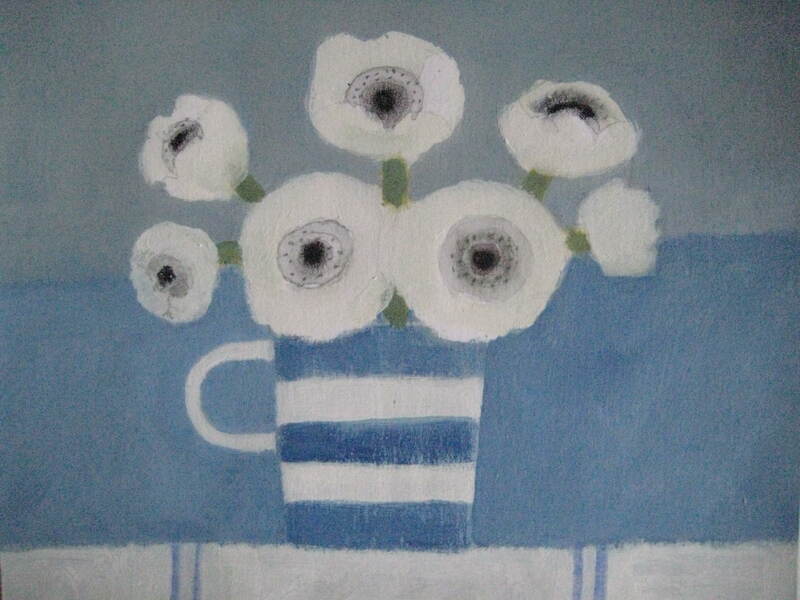 This entry was posted in A day out, Art, Painting, Uncategorized and tagged acrylic, art, blue, blue and white china, colour, Cornwall, English, flowers, friends, new work, painting, Royal Watercolour Society, St Ives, still life, summer, watercolour, work in progress. Bookmark the permalink.